Experience the timeless style and appeal of the fashionable 'First Avenue' oxford from Allen-Edmonds™. 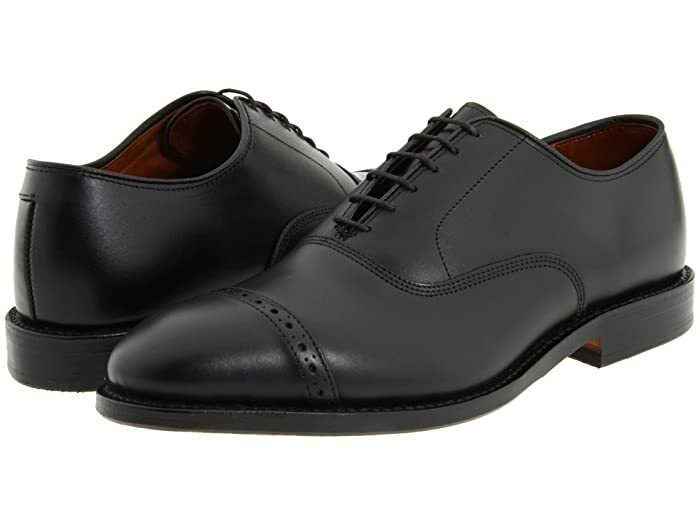 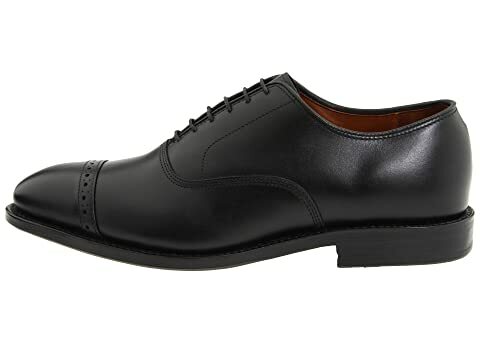 Cap-toe balmoral features premium leather uppers with brogue styling for a polished appearance. 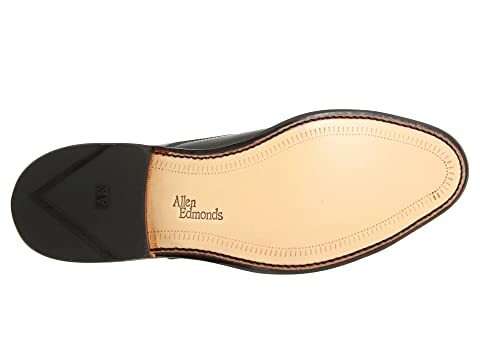 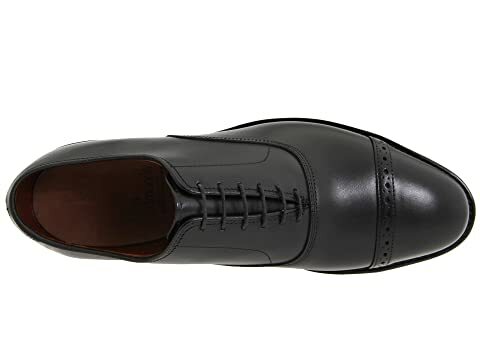 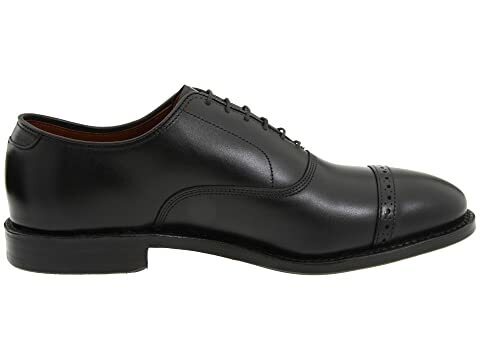 Smooth single-oak leather outsole with a rubber heel for a steady stride. 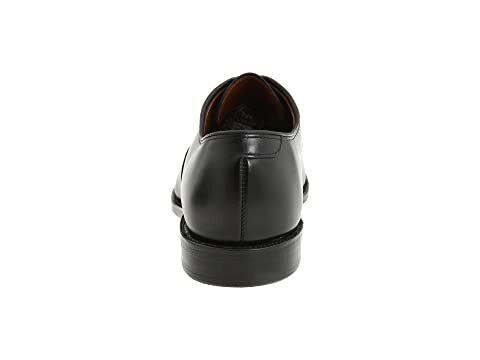 Product measurements were taken using size 9, width E. Please note that measurements may vary by size.